Anonymous, the international group of hackers managed to surprise the FBI when they posted a 16 minutes recording between the bureau, Scotland Yard, and other police agencies from the world. 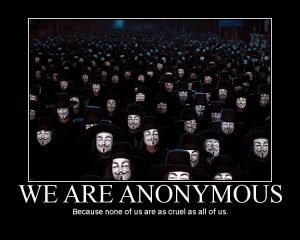 The group seems to be extremely powerful, as it recently hacked the website of the law firm which represented Staff Sgt. Frank Wuterich, who was accused of leading a troop of marines which killed 24 civilians in Iraq, in 2005. They posted a 2.5GB file on Pirate Bay, which contained e-mails, faxes, and other transcripts sent by the law firm. The F.B.I stated that Anonymous did not manage to hack into their system, and that the reason why they were able to listen to the conversation was because it received the time, the telephone number, and the access for the call they made. The e-mail containing this information was sent to more than 36 people, and one of them forwarded the message to one of his private e-mail accounts, from where it was hacked by Anonymous. The official, who wanted to remain anonymous, stated that the group of hackers did not manage to do anything impressive, and that anyone who had the passcode could have listened to the conversation. 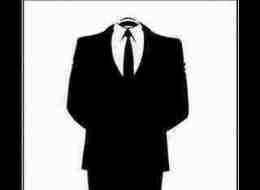 The conversation Anonymous listened to was about the group, more precisely about various people who are suspected to be a part of it. It seems that the F.B.I is eager to get their hands on the people who they suspect being part of this group. Amongst the suspects is a 15-year old teenager who “does this for attention”. 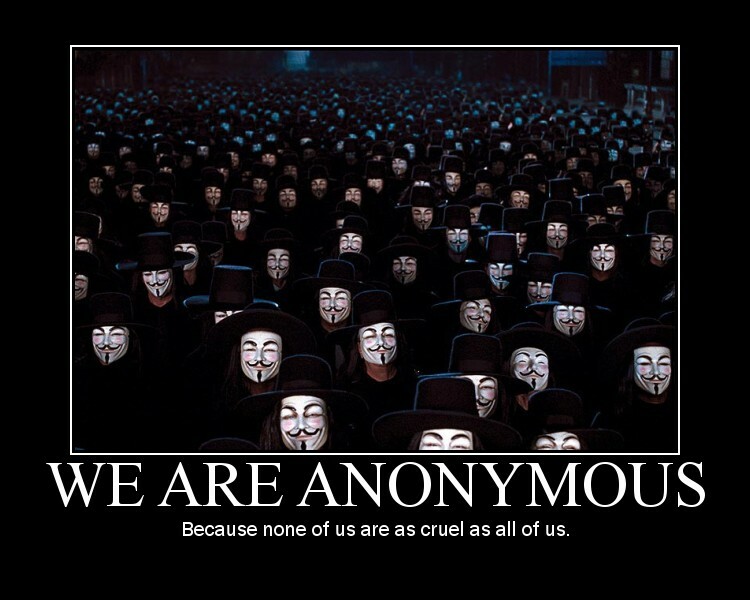 Regardless of the situation, Anonymous’ influence cannot be contested. Last week, after Megaupload was shut down, the group hacked numerous websites belonging to various media companies, as well as the website of the Justice Department. It is unknown how they managed to do it.